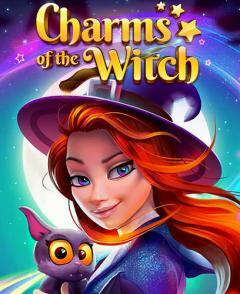 Charms of the witch: Magic match 3 games - blast combinations of magic stones and amuletes to get rewards and unlock new levels. Start a journey across the incredible worlds together with Selena and Patrik, the heroes of this exciting Android game. Meet magic creatures and monsters. 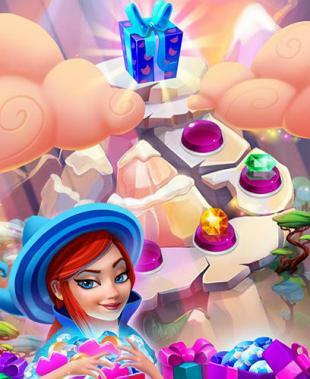 Apply magic to turn colorful stones into amuletes. 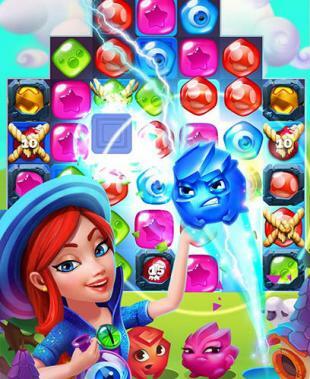 Initiate chain reactions of blasts to get more points and bonuses. Make use of power of different elements in hard situations. 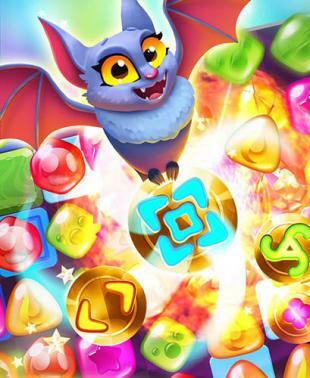 Play mini-games and win nice prizes.